Did you know, having a backlink from a Google News Approved website is 1,000 times better than a normal website? 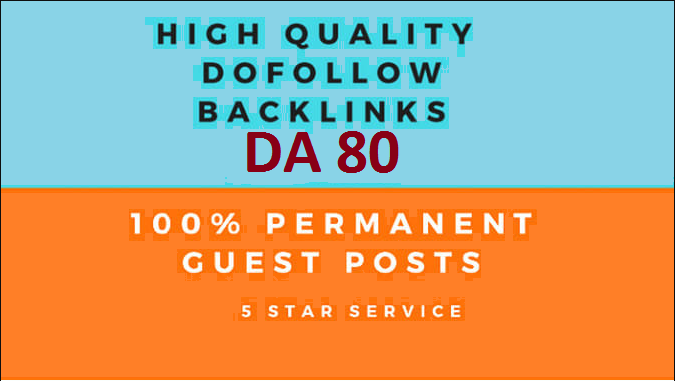 I will give you a permanent DOFOLLOW backlink from my DA 80 Magazine website. This is NOT a PBN site! Post publishing with a permanent DOFOLLOW backlink. The post will be listed on the homepage of our site for a limited time until new posts are published. Get article on Google News, Bing News, and Apple News. We will not publish purely promotional articles. We will add internal and external links to improve SEO and to make the article look more natural. We WILL NOT post texts related to drugs, alcohol, casino, gambling, and these words and links MUST NOT BE inside the post! It is best to ask first if we can do an article/topic before order. It must be 500+ words.